I seen three little masked lapwing chicks today. They were so fast. I was only able to get a photo of one of them at a time. If you look closely at the chicks eye, you can already see the 'Mask' growing. Oh my, what a very cute shot!! Oh how cute. 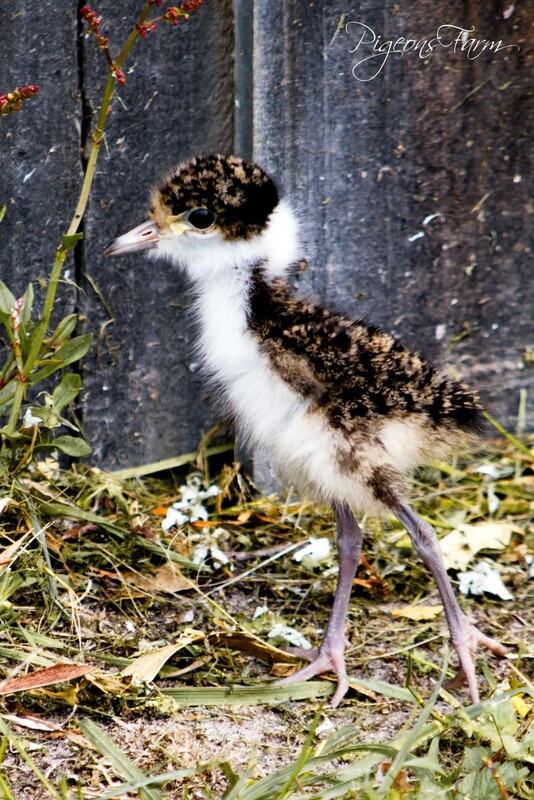 I have never seen a masked lapwing chick before. We get plenty of adult birds but no babies. Aww. So cute and fluffy. Fav.